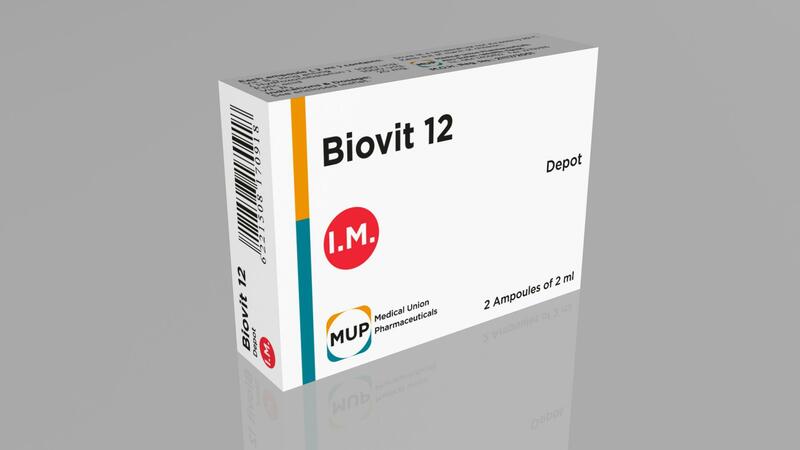 1-2 ampoules by intramuscular injection per week or as prescribed by the physician. 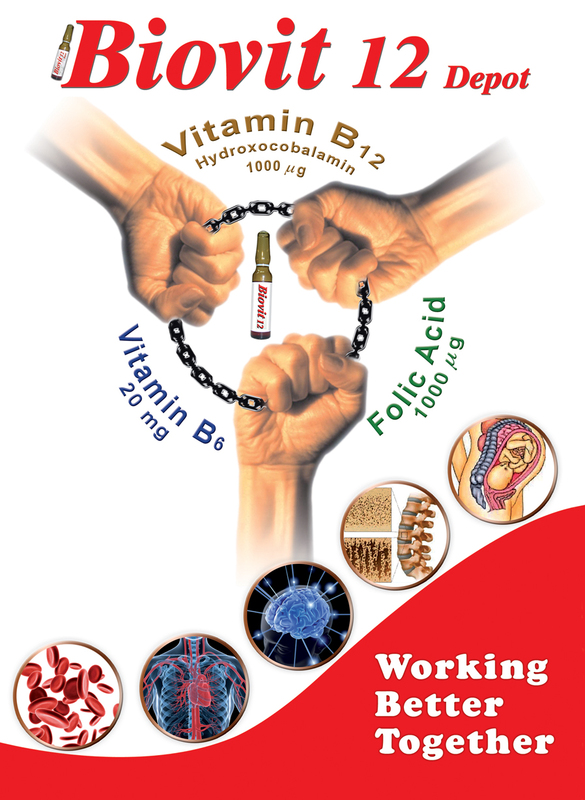 Vitamin B12 and folic acid deficiency anaemia (Megaloblastic anaemia). Patients suffering from peripheral neuropathy. Increased requirements of vitamin B12, folic acid and vitamin B6, e.g. pregnancy, lactation, thyrotoxicosis, malignancy and liver or kidney diseases.